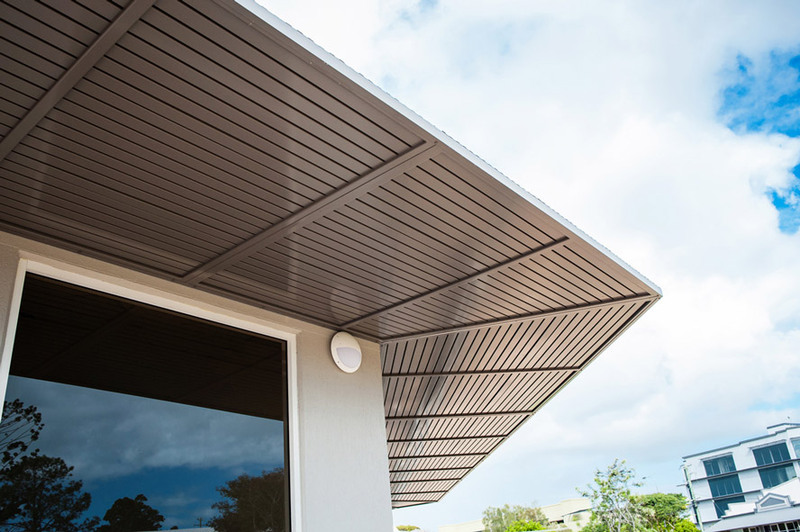 At Suncoast Fencing we pride ourselves on producing the best quality custom aluminium products to suit any size, style or purpose. So when you’re looking for that affordable solution for a space around the home or office, chances are – we can help you! We can work with you to design and manufacture beautiful and unique pieces to suit any home style or place of business.